When Should You Book Your Wedding Venue? 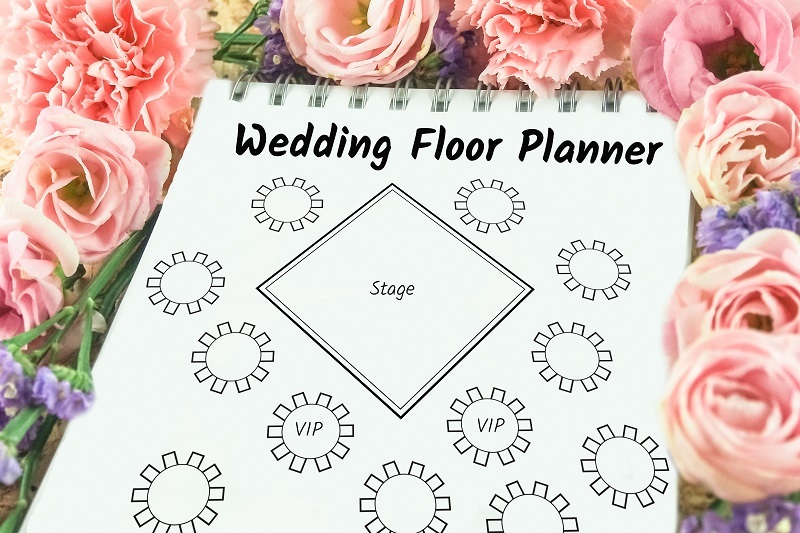 When it comes to wedding planning, booking a venue is one of the most important tasks. Without a venue selected, there’s no way to coordinate invitations, photographers, and other service providers. Popular venues can book up to a year in advance, so you should begin the selection process as soon as possible. In perfect circumstances, you should book your wedding venue directly after the engagement, though that’s not always realistic. 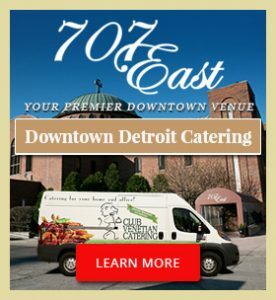 Once you have secured a venue, you can begin planning the rest of the event! We recommend booking your wedding venue twelve to fifteen months in advance of when you would like to have it. This buffer should give you some date options and enough time for guests to make arrangements. Be mindful of holidays and religious events which might prevent guests from attending. Newly engaged couples are often surprised when they first explore a venue’s availability. The number of suitable venues will quickly decline as your guestlist increases in size. 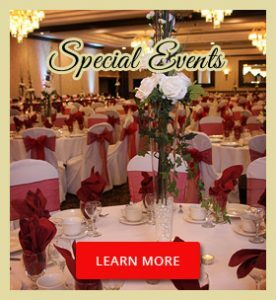 It’s a good idea to figure out if any other events will be taking place at the time of your wedding since large venues might opt to host two events at once. 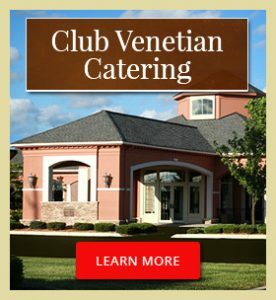 Interested in hosting your wedding at Club Venetian? 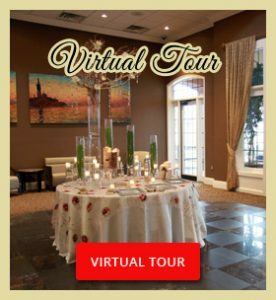 Give us a call to explore our availability to host your wedding.